Get Bob Serling – Million Dollar Joint Ventures on senselearn.com right now! Step 1: I locate one company that has a product or service with a track record of success and a second company that has a large and loyal customer list. Sometimes these companies are in related industries, but many times they aren’t. Step 2: Then I broker a joint venture between them that will bring both companies sizable profits they wouldn’t have had without this deal. For my efforts, I collect a hefty retainer plus 20% percent of the profits. Step 3: I repeat the same process again and again. This is often done with the exact same companies I just did the previous deal with by bringing in new partners on each side. Other times, it’s done with completely new partners on both sides. By focusing on just these three steps, I’m practically guaranteed of success — and a six to seven-figure income annually. Now, you’ve probably picked up on my “secret sauce” already, but just to make sure, let me make it as clear as possible. First — I only work with companies on the one side that have a product or service with a proven sales history, and on the other side, a large list of satisfied customers. Second — I only offer my services to companies that are already successful. I do not work with start-ups, small mom-and-pop businesses, or businesses that are struggling to keep their doors open. This is a very simple, yet extremely powerful formula for success. By working only with proven products or services and proven customer lists — and by offering my services only to successful companies that are in the position to take action and capitalize on these joint ventures quickly — nearly all risk is eliminated for both me and my clients. This means that once I sign an agreement with my clients, I know they have the resources to take swift action and we’ll all profit much sooner than we would if we were experimenting with an untested product or service or trying to build a list from scratch. Usually when you talk about building a business, especially a business that generates 6 to 7-figures per year, you assume that it’s going to take a significant investment of time, effort, and money. But brokering joint ventures doesn’t require any of that. First of all, it’s a low traffic business. When you’re working with the types of companies I described above that are already successful (which I define as having annual revenue of $1 million or more per year), your fees add up fast. For example, if you work with just 10 clients in a year and bring in new profits of $150,000 per client, at 20% of the profits your share is $30,000 each — so your total income would be $300,000. And it doesn’t take a lot of traffic to bring in 10 deals. In addition, you have little or no out-of-pocket expense. Clients pay you a retainer up front to get the project started. And they pay the costs (if there are any) to run the marketing campaign for the joint venture, just like they would for any other marketing campaign. And what about the costs to manufacture the product, provide the service or build the customer list? As you’ve seen, those are all provided by your clients as well. So you don’t have any investment in building a list, producing a product, delivering a service, fulfilling orders, providing customer support, paying employees — or any of the other expenses of a traditional business. Everything is paid for by your clients. If you think about it, this is a very sweet deal. Essentially, big companies are loaning you the use of all the assets it’s taken them years and a substantial investment to create — plus they’re paying you to use these assets! Also, because most of your joint venture deals are done over the phone, you don’t even need an office unless you want one. I personally work out of my home and easily get everything done with just one part-time assistant. So you’ll never catch me in a suit and tie (which I hate). Instead, I’m wearing a pair of jeans and a comfortable shirt. I mean, is this the best business you’ve ever heard of? It certainly is to me. Now, don’t get me wrong, while the process is reasonably simple, it does require hard work. But at the same time, I can pick and choose when I work, where I work from, and take as much time as I want to be with my family, take vacations, or indulge my passion for nature photography. Can you duplicate my success? If this sounds like the kind of lifestyle you’d like to have, then I have good news for you. You see, just about anyone who is willing to apply themselves and learn my system can succeed at brokering joint ventures. You can even start part time, just a few hours a week to begin with. I didn’t have a lick of experience when I first stated. And I don’t have a degree in marketing or business management. In fact, I completed less than one semester of college. The only real qualification is that you must be willing to learn and work my system, which is quite simple to do. However, I realize that at this point, you may be skeptical. Much of what I’ve just shared with you may sound like it’s beyond your skill level. I assure you it isn’t. But rather than trying to convince you, let’s turn the tables. I actually want you to put everything I’ve told you to a decisive test right now — before going any further. To do this, I’m going to give you two of my simple joint venture strategies you can use to put at least five figures in your bank account in just the next few weeks. Once you’ve seen these two strategies, if you agree that you could easily produce five figures or more in just a few weeks by using them, then continue on with the rest of the letter. If not, just click off of this page and forget I ever mentioned this. Let’s start with a little bit of background. If you’ve been around marketing for awhile, you probably know what a joint venture is. You either offer your product to a joint venture partner’s customers and give your partner a share of the profits, or offer someone else’s products to your customers and take a share of the profits. I’m a big fan of these types of joint ventures, but in Million Dollar Joint Ventures, I’ll show you an even better version called Toll Gate Joint Ventures . This advanced form of joint venture is far more fascinating — and far more profitable — because you don’t need your own product or customer list to make tens or hundreds of thousands of dollars on each deal. And you can do them over and over again. Like I mentioned above, all you do is find one business with a great product, a second business with a great customer list, then create a joint venture deal between them with you in the middle “toll gate” position, collecting a share of the profits from the sales. Now, this could be very complicated if you tried to do these deals on your own. But when you use my turn-key system — with every step already done for you — these are some of the easiest, most profitable deals to put together you could ever imagine. For example, I was recently talking with a friend who just had knee surgery and he told me about a device he discovered that can improve rehabilitation time by 40%. The problem is, it’s hard to find this device. When I looked into it, I discovered that the device was developed by physicians at a leading hospital chain. But get this — the hospital chain doesn’t even sell it! So using the proven toll gate joint venture letter I use to land these deals, I quickly contacted the hospital chain offering to put together a deal to sell these devices to their own surgery patients . They agreed to the deal almost immediately. I’ll collect a nice retainer up front and I get a share of every sale they make to their own patients. Deals like this usually take just 5 to 10 hours to put together when you know how to do them properly. But they keep paying out for months or years. Plus, Toll Gate Joint Ventures are easy to find. Some pop up when you aren’t even looking for them, like this one. But more importantly, I’ll give you a simple, reliable process anyone can plug in to identify hundreds of the best joint venture prospects with relative ease. And by using the pre-written, proven emails, letters, and scripts I give you in this program, you’ll be able to arrange deals like this within a few short weeks. “I watched Bob’s first video and couldn’t sleep that night. Just the concepts Bob comes up with are almost scary, it’s so powerful. The next morning someone who I knew told me he was having a web site designed for $6,000. It was a shopping cart with some customization. Now this is a perfect example of how easy the Middle-man Toll Gate is to put into action. As you can see, for just two hours of work, John made $1,500 — that’s $750 per hour. And he barely had to lift a finger. But it actually gets even better, because you can easily do exactly what John did over and over again, as many times as you’d like. What if you were to run an ad on Craigslist offering web development services — or any other kind of service for that matter, including setting up Facebook pages, pay-per-click marketing, email marketing… and dozens of other services. Then, once you land the deal, you post to Craigslist again and get someone to do the job for a fraction of what you charged, keeping the difference for yourself. It wouldn’t cost you a dime, you’d get an upfront deposit just like John did, and you could repeat this over and over again for years and years. If that won’t make you some serious money in just a few weeks, I don’t know what will. While what I’ve just shared with you are just two of the many ways to broker joint venture deals, this should give you a strong understanding of how immense the opportunity truly is. And how anyone can tap into this rewarding business and the lifestyle that comes with it. However, as with anything that’s worth doing properly, while it is simple, it isn’t necessarily easy. Creating successful toll gate joint ventures takes real work. There are many steps and many nuances to each step. If you make a serious mistake during any of these steps, it can make all the difference between success or failure. Believe me, I’m made many such mistakes over the years and I know from first-hand experience how just one mistake can seriously derail your efforts. On the other hand, brokering toll gate joint ventures isn’t exactly rocket science. Like I said, I have less than one semester of college and I managed to figure the process out through trial and error. Now you could probably figure it out on your own too, but it would take you years, just like it did for me. Or, you can get one-to-one training and mentoring, master the entire process in the shortest time possible, and quickly have a number of toll gate joint venture deals up and running, paying you a sizable retainer and a percentage of the profits for each of your deals. All of this is available through my new program, Million Dollar Joint Ventures. 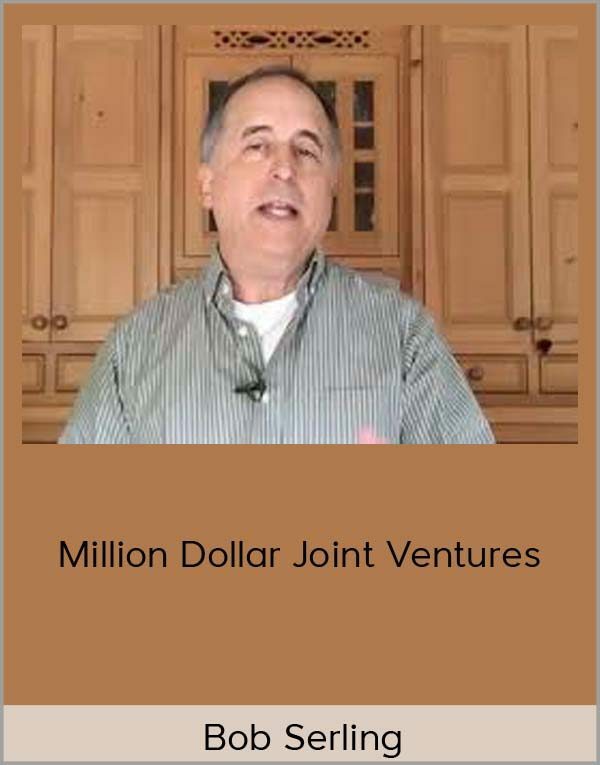 Million Dollar Joint Ventures is a 4-month immersion program designed to give you the in-depth training, mentoring and personal support you need to successfully broker Toll Gate Joint Ventures in the shortest time possible. During this program, which I’ll conduct personally, I’ll share everything I do to produce a seven figure income with my own Toll Gates. UPDATE: : The Mentoring version of this program was conducted earlier this year. All materials from the full 4 months are now available on a special members-only web site. So there’s no waiting to access any of the materials. 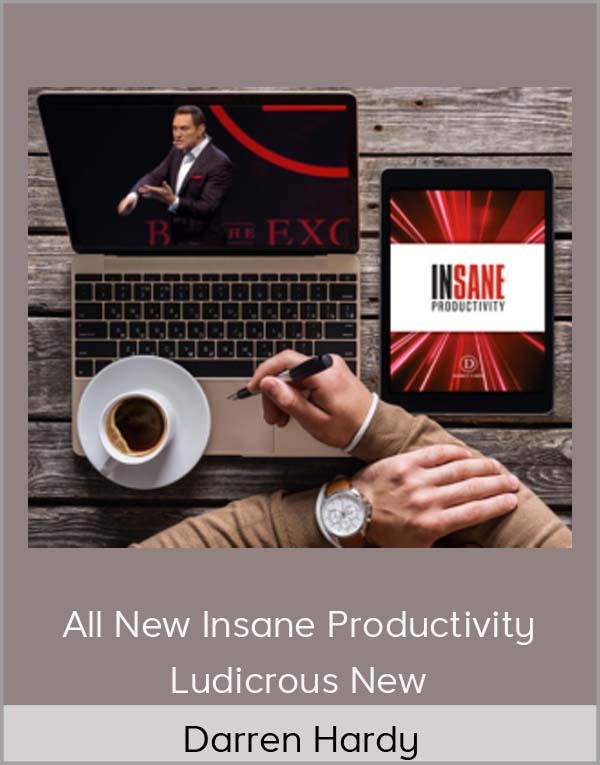 You’ll be able to avoid the serious and costly errors that you’d otherwise make trying to figure the process out on your own… focus only on those tasks that get the best results as quickly as possible… and get personalized training, advice and mentoring that will dramatically accelerate your success. Let me start by giving you an overview of what we’ll cover together, then I’ll show you exactly how it’s delivered. There are six sections to the program, but keep in mind that this is just a partial listing of what I’ll be teaching you. In this section, I’ll show you how to develop the mindset necessary for succeeding as a Joint Venture Broker. 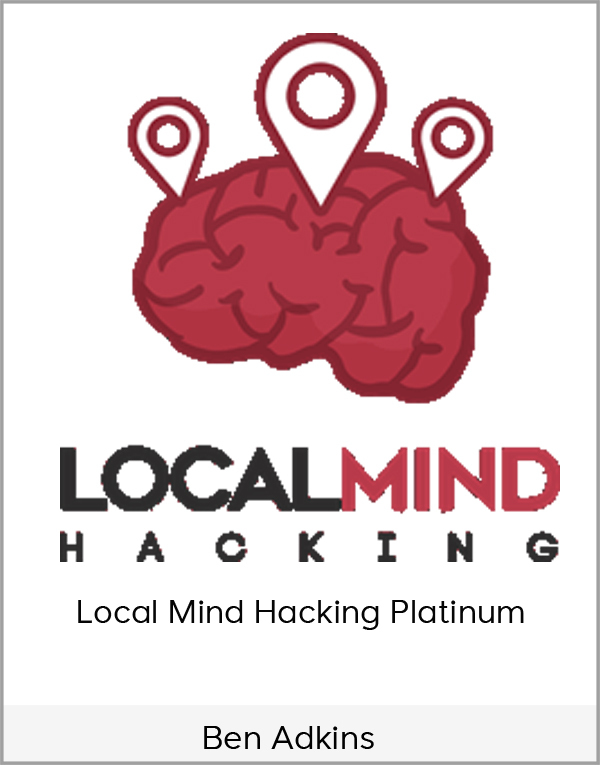 Make no mistake about it, in addition to the mechanical skills needed to market your services effectively, you also need a success oriented mindset to get you through the peaks and valleys of operating your business. Nearly anyone can learn the mechanical skills with relative ease, but the it’s the “inner game” that’s responsible for one person being wildly successful while a second person just manages to get by even though they’re using the exact same mechanical skills. How to master a comprehensive Strategic Mindset for rapid success. Discover how the three parts of a Strategic Mindset assure you achieve your joint venture brokering goals in the shortest time possible. You’ll see how the Prospecting Mindset, Closing Mindset and Implementation Mindset work in tandem to eliminate the stumbling blocks that prevent success and assure rapid, real results you can take to the bank. The Mindset Master Question. There’s one question above all others that you should always be asking in order to accelerate your success. In all the years I’ve been doing mentoring programs, only one person has ever gotten this right when I ask the group what that question is. It’s no coincidence that he’s one of my most successful students ever. This simple, powerful and practical question will ramp your business up faster than you could imagine. It’s one of the most powerful tools I’ve ever discovered for building my own business and now you’ll be able to profit from it as well. The infallible truth about modeling. Just about anything that someone else can do successfully can be modeled to accelerate your own success. But as with everything, there are pitfalls that come from not knowing exactly what to model and how to model it. I’ll give you a simple modeling formula that’s infallible for borrowing someone else’s success and cloning it for your own business. By the way, this is not just a theoretical exercise. We’ll actually apply it to modeling some of my own most successful joint venture deals and some of my students’ most successful deals as well. So you’ll gain real world, leading edge success strategies you can immediately use in all your joint venture brokering efforts. 4 ways to switch into a high energy state even if you’re feeling lousy. Maintaining the motivation and energy to work at your best is largely a matter of the “inner game”. Even if you’re feeling lousy, sick, or just don’t want to work that day, I’ll give you four simple exercises you can do in minutes to ramp up your energy to peak performance levels. How to quickly identify where the multiplication factor “sweet spot” is in any deal. Each deal has its own specific area that can be leveraged to produce the greatest number of additional deals for the least amount of time and effort. I’ll give you a foolproof method for identifying this sweet spot in any deal — whether you’re a seasoned pro or a complete beginner. How to turn every Toll Gate deal (even the smallest deals) into 3 to 4 deals with almost no effort. Once you’ve landed a deal, there are three different methods (and specific timing for each method) for expanding each deal to 3 or 4 deals — and sometimes more. I’ll take you through each method in detail and give you a step-by-step blueprint for multiplying the profits of every Toll Gate Joint Venture you put together. How to turn large “Constellation Toll Gate” deals into 8 to 12 deals. In short, Constellation Toll Gates are probably the greatest leverage play there is when it comes to brokering joint ventures. The simplest explanation is that it involves many players on each side, so your profits are multiplied immensely for the same time and effort it would take to do a smaller deal. There are three different forms of Constellation Toll Gates (which I’ll cover in great detail) and a simple way to turn each deal into a dozen deals. It’s actually much easier than it may sound, and you’ll get a complete blueprint for fully capitalizing on this powerful technique. How to build an entire business around just 2 or 3 deals. Find out how to become the “go to” resource in any market and leverage that reputation to turn just 2 or 3 deals into a full blown 6 to 7-figure business. I’m personally using this technique right now to build an incomparable reputation in a very large market and fully leverage that reputation to bring in 7-figures annually like clockwork. It’s a breeze when you understand the process and you’ll be able to have it up and bringing in substantial profits quickly as a result of what I show you. How to use “sphere of influence leverage” to get leading experts and authorities to bring you dozens of deals you wouldn’t have access to without them. Leading experts and authorities have devoted customers who listen to every word they say. I’ll show you a very effective way to get these experts to “champion” you to their loyal customers and bring you dozens of deals. Even if you don’t have any previous experience and you’re completely unknown to these experts, this technique will work wonders for your business. Psychographic Toll Gates. With this method, you use the behavioral and buying patterns of specific groups to find the right list and right product or service to pair with each other. This also lends itself to multiple pairings, since people in each specific behavioral category buy a variety of things consistent with their behavior. While this may sound complex and scientific, I’ll show you how to simplify the entire process and have it firing on all cylinders with just minimal effort. Finder’s Fee Toll Gates. In every business, there are leads that never convert to paying customers. You’ll see how to take these leads and Toll Gate them to a client’s competitors and non-competitors, both in their own market and in new markets they never would have considered. This is another “windfall” type of Toll Gate that you could easily build an entire business on. Trade Association Toll Gates. Trade associations are always looking for ways to generate revenue in addition to their membership fees. Fortunately for you and me, associations aren’t very good at spotting outside opportunities. I’ll show you how to take the strengths of any association — and the weaknesses — and turn them into multiple, ongoing Toll Gate opportunities. Four essential rules for successful prospecting. While prospecting is a critical function, it’s actually easier than you might think. Just follow these four essential rules and you’ll always have a steady flow of highly qualified prospects to sell your services to. Two “leverage points” for getting business to come to you. If you’ve been in marketing for even a short time, then you know that a “warm” lead who contacts you is five times more likely to convert to a paying customer than a cold lead. I’ll show you two important areas to leverage that will help you attract the maximum amount of warm leads. These two techniques alone will quickly ramp up your success. How to use Google, Amazon and Facebook to get all the qualified prospects you’ll ever need for your Toll Gate Joint Ventures. The internet provides a wealth of information for finding just the right companies to pair with each other for your Toll Gate Deals. 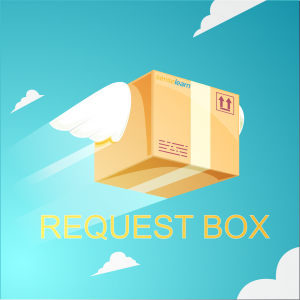 I’ll take you through exactly how I use Google, Amazon, and Facebook to find highly qualified prospects, get their contact information, and contact them in a compelling way that makes them want to do business with you. Successful prospecting with trade shows. Trade shows can be a rich source of qualified prospects or they can be a total bust. When you use my non-conventional “virtual trade show visit” technique, you’ll be able to mine this rich vein of leads with minimal time and effort — and with no money out of pocket. Kick your business off quickly with my “start where you’re standing” prospecting technique. This is one of my favorite techniques because it’s actually how I got started in licensing and joint ventures. While it won’t necessarily land you the biggest deals right out of the gate, it will deliver deals you can get started with, make good money with from the start, and then quickly build on to attract larger, more profitable deals. I’ll lay the entire process out in complete detail, from getting your first client to converting that client to more and larger deals in the shortest time possible. Once you’ve found your prospects, you have to be able to sell your services to them. This is where many people come up short because they think of selling as pressuring people to buy something they aren’t interested in. But that’s not how my selling process works. Instead, it’s based on demonstrating the clear and superior value joint ventures offer a prospect and then letting them essentially sell themselves on the deal. Here’s some of what’s included in this section. The exact emails and letters you’ll use to contact your prospects. Because all of these communications are value based, prospects quickly see how much they stand to gain and respond by setting up an appointment with you. And every document is delivered to you in word-for-word format, completely ready to go with just a few minor edits. Complete word-for-word call scripts for selling your services. 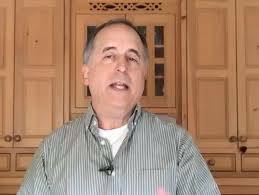 You’ll get the exact scripts I use to sell my Toll Gate Joint Venture services to my clients. These have been proven effective over many years and they’ll cut years off your learning curve. Just follow the simple instructions that come with each script and you’ll be closing deals like a pro in no time. Legal agreements for both sides of your Toll Gate deals. You’ll need separate legal agreements for your client on the product side and your client on the list side. And you’ll get them both, completely ready to go, along with a thorough explanation of each section. By the way, my agreements are written in plain English rather than legalese, so they’re easy for both you and your clients to understand. Everything you need to know to implement and keep your deals on track. Once you’ve closed your deal, there are a few tasks you’ll need to do to make sure both sides of your Toll Gate deals implement their portion on time. I’ll give you a simple checklist to follow that makes sure your deals are implemented properly by both sides, resulting in the most profits for everyone involved as quickly as possible. Aggregator Toll Gates. With this method you aggregate a number of clients from the same industry — but with different products or services — into large high-profit deals. For example, in the auto enthusiast market, you’d aggregate a parts dealer, a tool and equipment dealer, high end tire dealer, towing services, auto detailing services and many more into a single, blockbuster deal. Sound complex? It isn’t really, and I’ll take you through the entire process and give you a simple blueprint to follow that you can plug in and begin to profit with immediately. Concentric Circle Toll Gates. With this strategy, I’ll show you how to take a single Toll Gate deal and expand it quickly into dozens of deals within similar but different markets. This is one of the fastest, most effective ways to multiply your profits with the least amount of time and effort. Comprehensive Coverage Toll Gates. In every industry, there are huge gaps between the products and services companies offer and the full array they could be offering. I’ll show you how to spot the gaps, close them quickly and use this to put together some of the largest, easiest deals imaginable. As I write this, I’ve just set up two of these deals that should each bring my business high six-figures for many years to come. And I’ll show you exactly what to do to harness the power of this unknown profit source for your own business. 4 months of comprehensive training. A few months ago, I completed the presentation of the live, 4-month mentoring version of this program. Each week, participants received new materials, spread out over four months. But you don’t have to wait. You’ll get full access to all the materials now. This means you get everything you need to start brokering your Joint Venture deals immediately. We’ll start with toll gate joint venture basics and rapidly advance to the intermediate and advanced strategies and techniques. The purpose of this is to get you out in the real world creating toll gate joint ventures as quickly as possible. Because this is accelerated training accompanied by a step-by-step blueprint for the entire process, it’s quite possible for you to land your first toll gate joint venture deal within just a few weeks. Live mentoring calls (group and 1-on-1) twice a month for all 4 months. On alternating Tuesdays, following the previous Tuesday’s lesson, you’ll get live mentoring and support, all of which is provided by me personally. This will vary between live group calls and private 1-on-1 calls, depending on the topic for that week. These calls will focus almost exclusively on implementation with the key goal of helping you get as many licensing deals done as quickly as possible. NOTE: This component is not included in this version of the program. However, the recordings of the calls as mentioned in the next point ARE included. Recordings of all mentoring calls. All calls will be recorded so you can listen to them as often as you’d like. You can listen online or download the audios. Group calls will be available to all members of the program, but your 1-on-1 mentoring calls will be for your use only, unless you specifically wish to share them with the rest of the group. The Million Dollar Joint Venture Marketing Encyclopedia. This is packed with every marketing piece you’ll need to broker toll gate joint ventures with your clients. You’ll get lead generation pieces, call scripts, emails, sales presentations, legal agreements and more. It’s all here in “done for you” format. Plus, all documents are in Word format so all you have to do is open them, cut and paste and you’re ready to go. 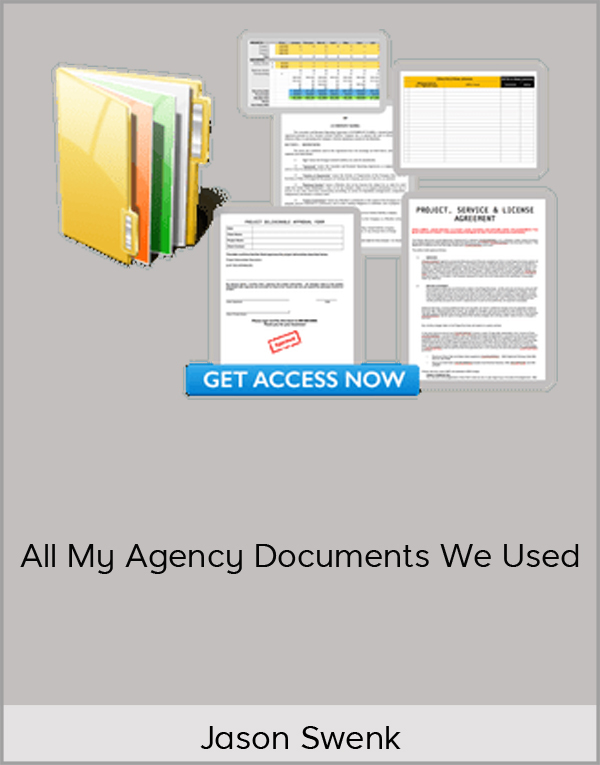 If you were to pay me or any other top level copywriter to create a complete collection of marketing documents like this for you, the cost would easily exceed $125,000. But you get them all in cut-and-paste format as another advantage of being a member of this unique program. Real life case studies of best practices you can model for your business. I’m a firm believer that one of the best ways to improve your success rate is by modeling the success of others, rather than re-inventing the wheel. So this program will include case studies of some of my most successful joint venture deals, toll gate deals of other entrepreneurs and companies I’ve worked with, as well as members of this group as they report back with their results. Each case study will include step-by-step instructions for ethically modeling these successful techniques for use in your own licensing deals. What I’m about to tell you is very important. I really don’t want you to apply for this program without understanding completely what it will take for you to succeed. The bottom line is this: it helps to have a vision of how you’d like to improve your life to succeed in building any business. But at the same time, you cannot have just a vision. You must also be a doer. And of the two, doing is the most important part of the equation. Please be very clear that in no way is joint venture brokering a “get rich quick” formula. While you can make an excellent living brokering joint ventures — and even become a millionaire — the reality is that it takes a commitment to action more than anything else. Sure, there are situations where someone does everything right and lands a massive Toll Gate deal on their first try. I’ve seen it happen a number of times. But more often than not, you’re going to have to dig in and work with a number of prospects in order to land your first deal. And you have to be willing to hear a few “nos” before you’re rewarded with your first “Yes”. The simple truth is that building any business, including brokering joint ventures, is a steady process that requires work and patience. At the same time, you can easily start with just a few hours per week, it’s a load of fun and there’s nothing that compares to the feeling of having both sides of a Toll Gate deal tell you “Yes” and then getting that check for your retainer in the mail. But if you think there’s some magic that will make you wealthy overnight or that you aren’t going to have to learn new skills and diligently apply them, then this program certainly is not for you. On the other hand, if you are willing to apply yourself, learn and follow a simple system and consistently do the tasks it takes to be successful, then this program can open the door to an entirely new and rewarding way of life for you. With that in mind, here are the details on how to enroll. As I mentioned above, you get all four months of the training right now. There’s no waiting. All training sessions are available for you to review as often as you’d like. And all coaching calls were recorded and are available for you to review at any time. Not only is this the lowest price I’ve ever offered this program for, but I’ve also created a very generous split payment option that makes it as easy as possible to get started. So here are your payment options. First, you can make a single payment of $497. Or with my highly affordable split payment option, you can split the enrollment fee up into 3 payments of just $197 each, billed to your credit card every thirty days. 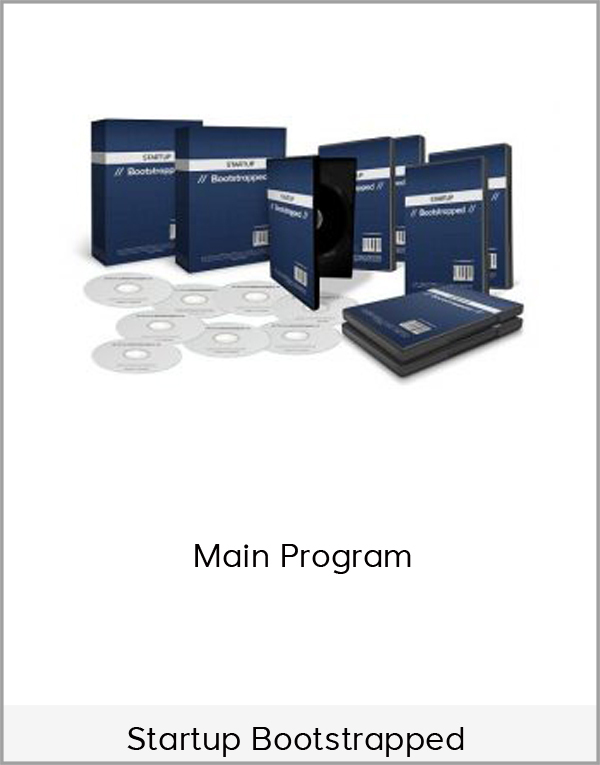 So for just $197, you get full access to all the program materials I’ve listed above right now.